Lime: The lime is a small citrus fruit, like a small orange, with skin and flesh that are green in color. It is round with a diameter of about one to two inches. Most limes are sourish and have an acidic taste, but when consumed is really alkaline. Lemon: The lemon is a small, oval-shaped fruit which is approximately two to three inches in diameter. Its outer peel is bright yellow in color and contains essential oil that is mainly limonene. Like the lime, lemon has a sourish and acidic taste, but when consumed has an alkaline effect in the stomach. The nutritional benefits of limes do not differ very much from those of lemons. They are both excellent sources of vitamin C, B6, potassium, folate, flavonoids and the outstanding phytochemical, limonene. Limes and lemons contain outstanding phytochemicals that are high in antioxidant and anti-cancer properties. They are potent detoxifiers with anti-biotic effect that is protective against bacterial poisoning. Cholera: The potent anti-viral properties in lime/lemon can kill cholera bacilli within a very short period of time. Drink one part juice and one part water regularly, especially during an epidemic. Cold: The anti-viral properties in lime/lemon fight infections and halt the progress of a cold. Take the juice of two lemons in half a liter of hot water and add raw honey to taste. Sip it slowly before bedtime. Digestion: Lime/lemon juice have amazing digestive qualities that are very similar to our digestive enzymes. Thus it is effectively helps with digestion and relieve bloating and belching. Gums, swollen: Drink a glass of diluted fresh lime juice with a pinch of sea salt to relieve the pain of swollen gums. Use the albedo (the white matter under the peel) from the squeezed lime and rub on the gums. 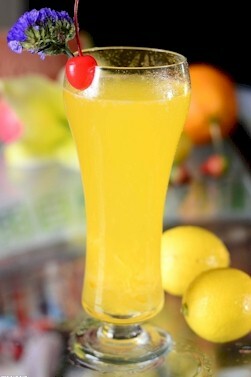 Heartburn: Add two teaspoon of concentrated lime/lemon juice into a glass of warm water and drink to relieve heartburn. 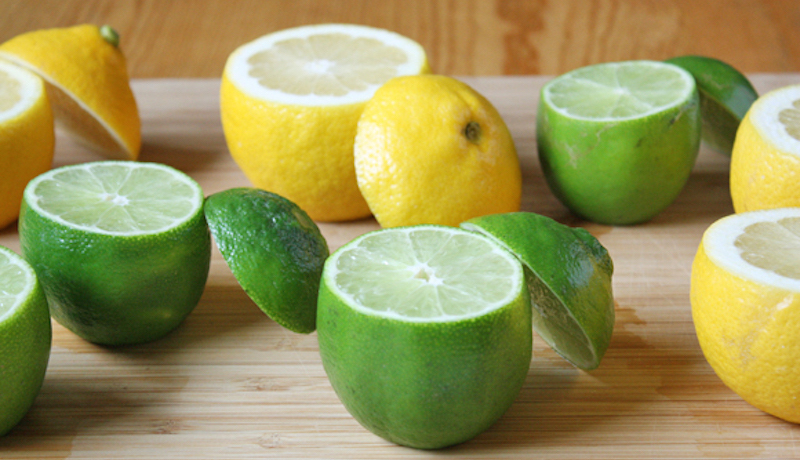 Limes and lemons can be stored for up to one month with this trick. Although they can actually keep longer, it will soon lose its flavor after too long. How to make a super immunity boosting lemon-ginger-honey tea.